How to Play DVD on Xbox One S? Microsoft unveiled its new game console Xbox One S on August 2, 2016. The Xbox One S has many improvements over its predecessor the Xbox One. The new Xbox console can upscale games to 4K, and supports 4K Ultra HD Blu-ray and HDR, which means the Xbox One S is not only a game console, but a 4K Blu-ray Player. Integrated with a Blu-ray drive, the Xbox One S can accept Blu-ray disc and DVD disc. In other words, the Xbox One S can play DVD disc natively. Here in this post, I am going to share with you how to play DVD on Xbox One S.
There are three editions of Xbox One S: 500GB Xbox One S, 1TB Xbox One S, and 2TB Xbox One S. The 2TB edition is already available for purchasing on the market while the other two editions will not be available until September 22, 2016. The prices in US for these three editions are $299, $349, and $399 respectively, but in UK and other European nations, the prices are £249/299 Euros, £299/349 Euros, and £349/399 Euros respectively. Like I said in the very beginning, the Xbox One S is designed with a Blu-ray drive. 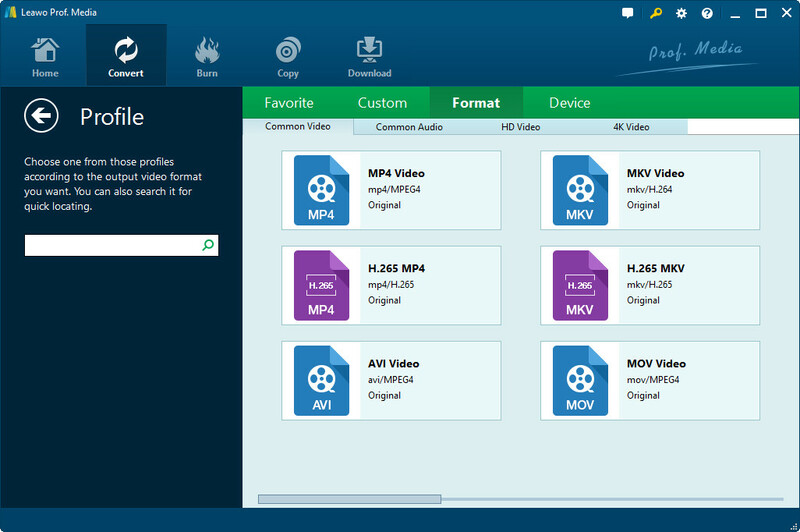 Therefore it can read Blu-ray disc and DVD disc as long as those discs is not under copy right protection. Before we play DVD disc on the Xbox One S, we need to figure out whether or not the disc is under protection such as region code, Disney copy protection, CSS encryption, Sony ArccOS protection and so on. If yes, we need to get rid of the protection first, and then we can start to play DVD on Xbox One S. If no, we can directly insert DVD disc into the BD rive of the Xbox console for unlimited DVD playback. If you make sure that your DVD disc is not protected by any methods, you can directly insert DVD disc into the Blu-ray drive of Xbox One S without converting DVD to Xbox One S compatible video. However, please keep in mind that when you insert a disc for the first time, you’ll be prompted to install a Blu-ray and DVD player app. 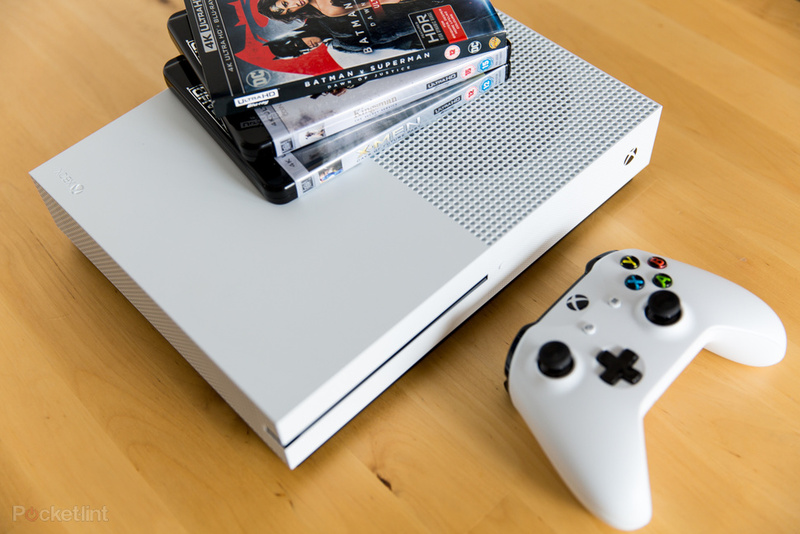 There are altogether three methods for you to set up and install the Blu-ray and DVD player app on Xbox One S. You can try one of them to do so. Select the Apps category from the Categories section. Select Search apps from the list of options (if the Blu-ray Disc app isn’t readily available). Type Bluray in the Bing search bar, and then select Enter. 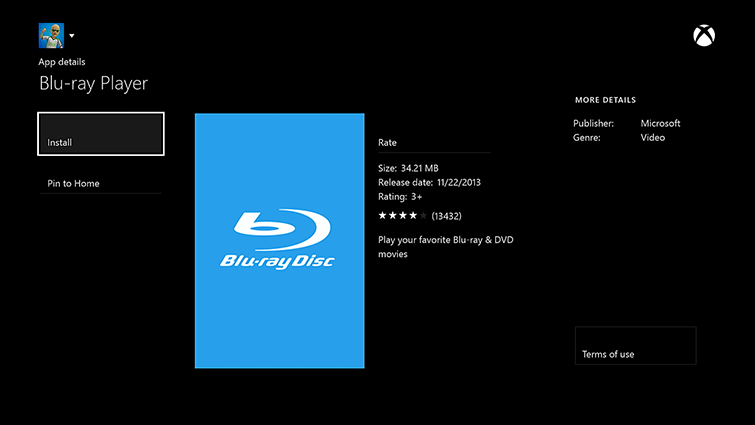 On the Blu-ray player app details page, select Install. When the app has installed, select Launch. 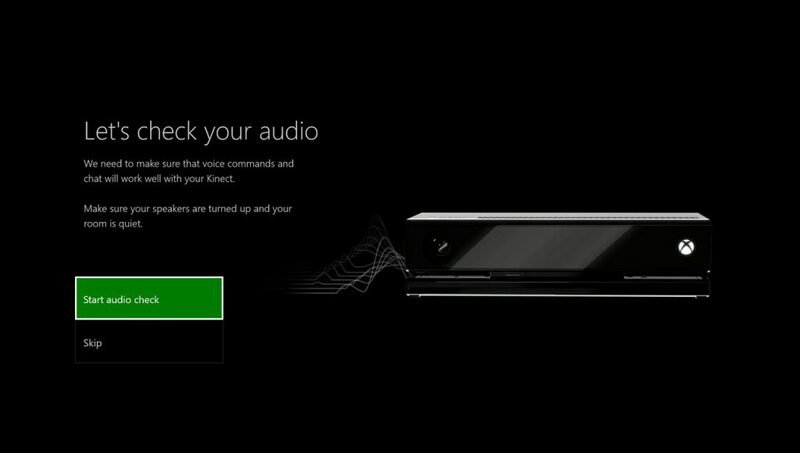 Insert a Blu-ray or DVD disc into your Xbox One S.
Say “Xbox, Bing” to search for the Bing app. When the Bing app starts, say “Blu-ray player app”. After the app is installed, you can watch Blu-ray or DVD movies by inserting the disc into your Xbox One S and selecting Blu-ray player on the Home screen of your Xbox One S or finding it under Apps. If your DVD disc is under protection like Disney copy protection, CSS encryption, Sony ArccOS protection and so on, you need to remove the protection by converting DVD to Xbox One S compatible video with a professional DVD to Xbox One S converter. As the Xbox One S supports 4K video, you can convert DVD to 4K MP4 or 4K MKV (both MP4 and MKV are supported by the Xbox One S) with the help of Leawo DVD Ripper. If you are using a Mac, please turn to its Mac counterpart Leawo DVD Ripper for Mac. Download and install Leawo DVD Ripper on your computer, and follow the guide below to convert DVD to Xbox One S. The following guide is based on Windows version of Leawo DVD Ripper. Mac users can catch a glimpse from below. Insert your DVD disc into your computer’s DVD drive beforehand. 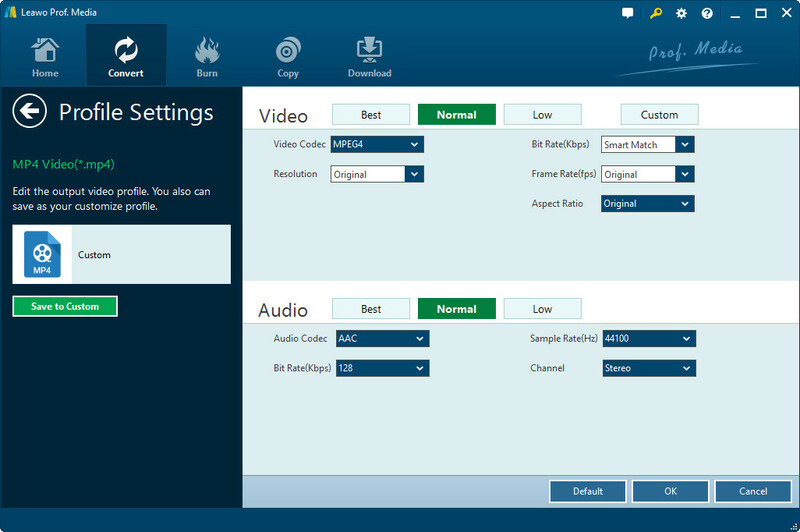 Launch Leawo DVD Ripper, and click on “Convert” module to enter the converting main page where you need to click “Add Blu-ray/DVD” button to import source DVD file from DVD drive. Click the drop-down box next to “Add Photo” button, and then click “Change” button to pop up a Profile window. As Xbox One S supports 4K video and is compatible with MP4 and MKV, you can choose “4K MP4″ or “4K MKV” from “Format > 4K Video” group. Note: If you need, you could click the “Edit” button on the drop-down profile setting box to adjust video and audio parameters like video codec, aspect ratio, frame rate, resolution, audio codec, bit rate, channel, sample rate, etc. Click the big green “Convert” button on the sub-menu bar next to the format setting drop-down box. Then, on the popup sidebar, set output directory. After setting output directory, click the “Convert” button right below. Leawo DVD Ripper would start to convert DVD to Xbox One S video immediately. When the conversion completes, you can find the output video file under the directory you just set. After converting, you need to transfer converted video file to Xbox One S for playing DVD on Xbox One S. There are two ways for you to transfer media file from your computer to your Xbox One S. On one hand, you can make use of a USB drive. On the other hand, you can transfer via streaming over your local network. When transferring completes, you can successfully play DVD on Xbox One S.